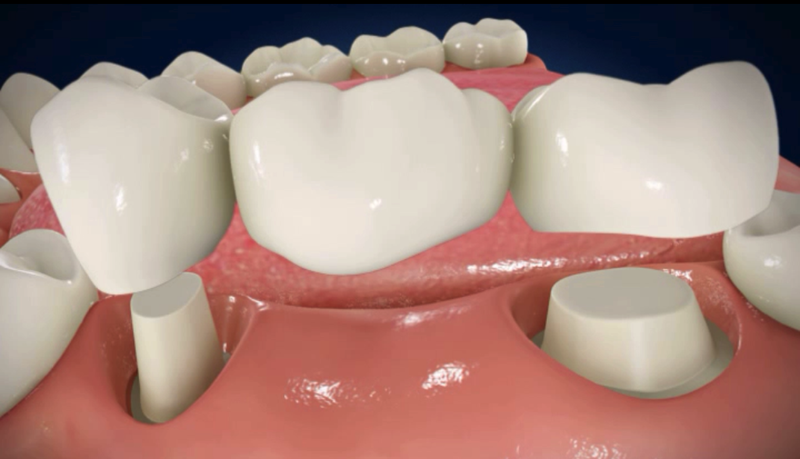 A bridge is an option used to replace missing teeth. When a patient is missing teeth and there are healthy teeth remaining we can use those healthy teeth as anchors. 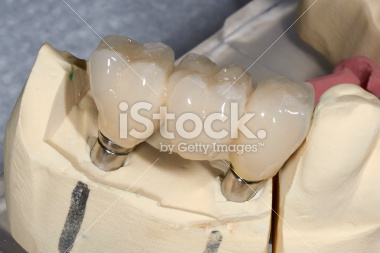 By attaching crowns together we bridge open gaps in your smile. Copyright © 2019 Darren Thomas DDS. All Rights Reserved.